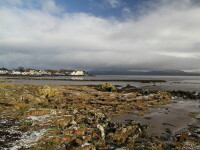 Louth is the smallest county in Ireland located on the northeast coast, on the border with Northern Ireland. 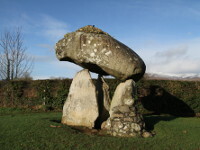 It runs northwards of the River Boyne to Calingford Lough, consisting mainly of fertile undulating landscape with a coastline of wide sandy bays and occasional rocky headlands. The northern part, between Dundalk Bay and Calingford Lough, is the mountainous Cooley Peninsula. The biggest towns are Drogheda and Dundalk. 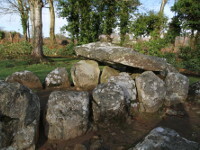 County Louth is also strongly associated with irish myths, legends and history. 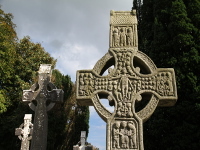 There are many interesting historic sites as Monasterboice consisting ones of finest High Crosses in Ireland, Mellifont Abbey which was first irish cistercian monastery dating from 12th century, ruins of Norman castle La Roche or Callingford Castle and Mint.